Branding yourself can be a scary proposition, what if everyone hates you and throws tomatoes? BUT, to make an impact in today’s world, you have to have a unique selling proposition! So lately I have been setting up a small business marketing coaching program and so I have been thinking about MY branding, not how I present Marketing Artfully, but ME and what I bring to the the table. 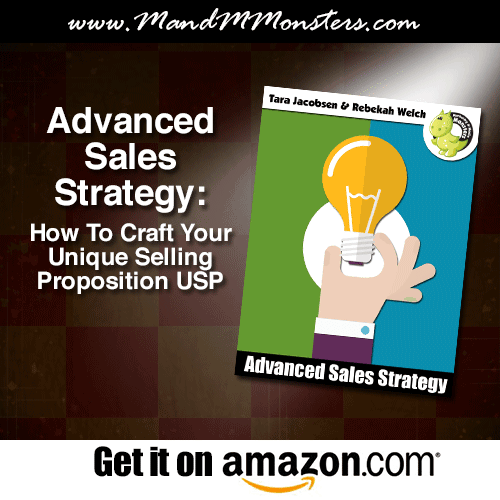 Now, you need to know from the outset that I HATE the term Unique Selling Proposition or USP because it is trite, overused and intimidating. That having been said, it is the correct term so we will use it here. First off, who are you. What do your friends think of you? I have a piece of paper on the wall that I got years ago with a list of traits that people who knew me said I was like. This keeps me going when I am blue, but was a good start for my USP! The words are; honest, a wealth of knowledge, focused, independent, always willing to help, clever and funny (my favorite) and passionate about what she does. So, TODAY, email your friends, favorite clients and loved ones and ask them to pick three words to describe you. If you are brave, do this on the Facebook. See how other perceive you and pick the ones that match YOUR insides. I picked, clever and funny, focused and passionate about what she does. Chew on those for a week or so and see how you can fit them into how you position your services or your business focus. Next I tried to figure out my target audience. While I like all small business owners, I LOVE people who are as crazy and goal driven as I am. SOOOOO, I am going to write a sales page that talks about all the nutso parts of me that people like that will appreciate. Things like my HOLY COW, Coaching Program which is a balls to the wall, 4 week death march to get things done. Is this one for everyone, SO NO, but it will mean that I am going to be working people who are focused and goal driven which is congruent with me and my business. OKAY, I can hear you now, if you are targeting those types of people, what about everyone else on the planet. aren’t you going to miss out on sales? YEP! I am and YAY!!! Why would I be happy to miss out on sales? Because I have worked with detail oriented, check off every box, have to know the why of it all people before and we are not a good fit. They get frustrated that I don’t tell them every little tiny step or go in a line from Point A to Point B and I get frustrated that they take a week to do something that I could have done in an hour. Does that make them bad people, ABSOLUTELY NOT, it makes them GREAT people who are not going to be a good fit for working with me! 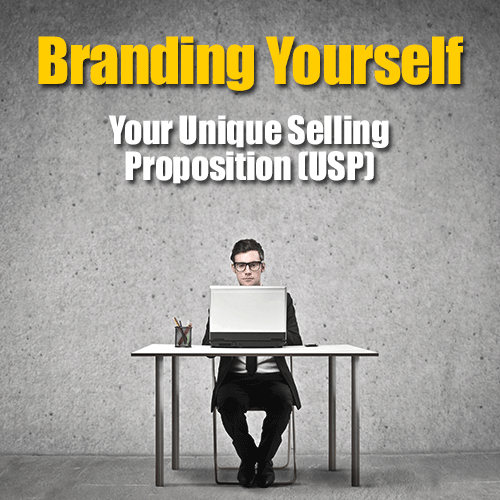 If you have ever sat down and tried to write a USP (Unique Selling Proposition) for you or your company, you know the frustration of trying to figure out how to make everything sound different and special. Sometimes figuring out what makes you so special is not easy as you would think! This book will walk you through exercises that will get your creative juices flowing and get words coming out fast and furious!